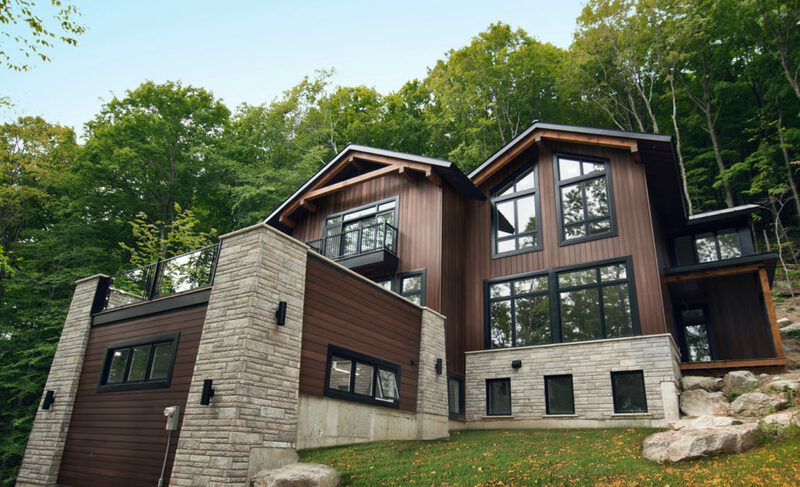 What is the Difference Between Stone Veneer and Traditional Stone? Do you have any stone in your landscape? We may still be in the thick of winter, but that doesn’t mean you can’t daydream about all of the beautiful changes you want to make to your landscaping this spring. In fact, now is the perfect time to do all of the researching and planning that comes before any major work like that. 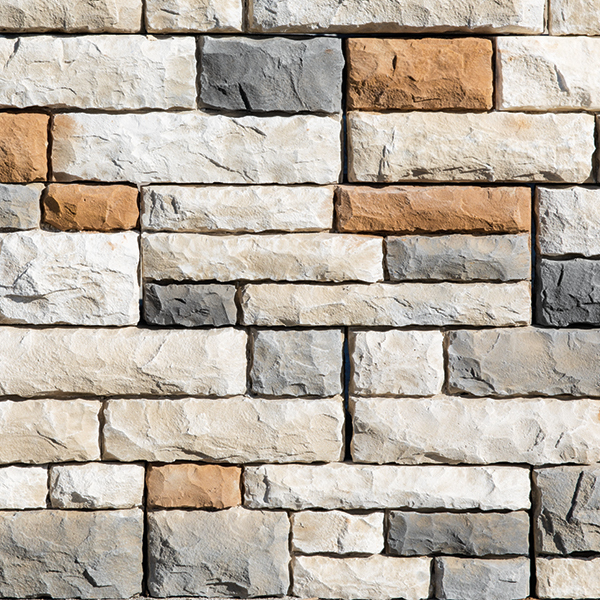 And if you’re hoping to change your hardscaping items, like stone veneer on retaining walls or appliance surrounds, you should carefully consider your material choices. 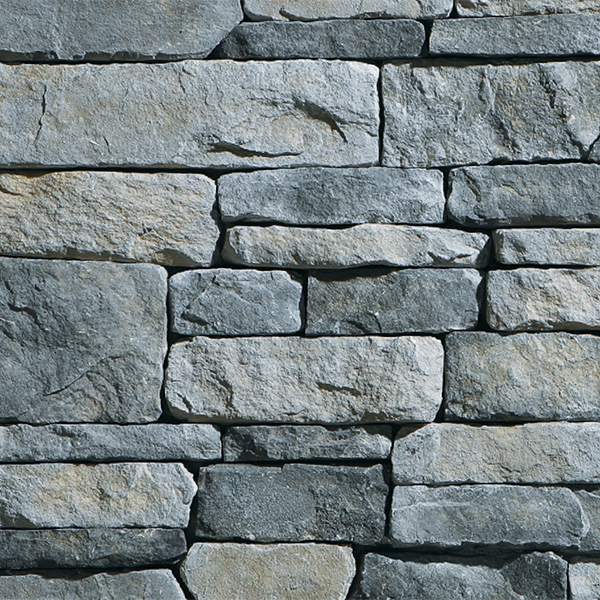 Specifically, you should consider your options between real stone and veneer stone. Veneer stone is fast becoming the go-to replacement for real stone because of the many benefits it provides. While real stone is naturally produced and quarried straight from the earth, veneer stone is manufactured. Real stone doesn’t have any added colors, though it is often carved and shaped for its purpose. Veneer stone, on the other hand, is a mixture of Portland cement (for strength and durability), iron oxides (for pigmentation), and aggregates that are baked in a mold so that the finished product resembles stone. This is NOT the same as faux veneer stone, which is a lightweight, high-density polymer product, closer to styrofoam. This is a major difference between the two: veneer stone is never strong enough to be used structurally, while some real stone is (and some, like slate, is not). However, stone structural use is less and less popular in modern building because of the cost and labor involved. Instead, most stone use is aesthetic in nature, and both real and veneer stone do this well. 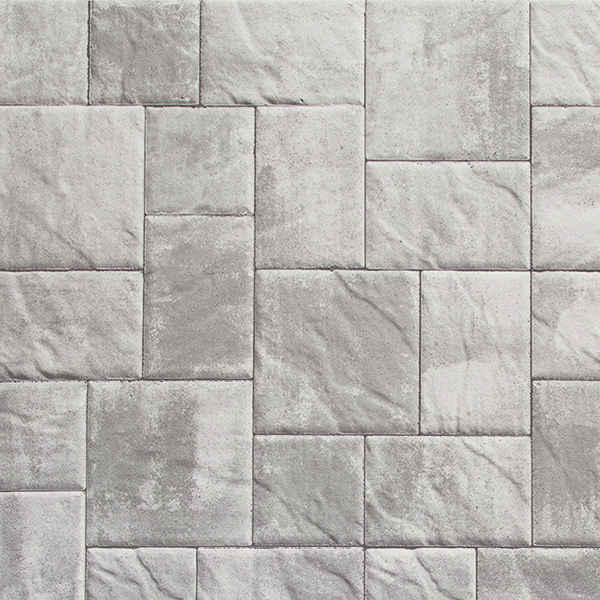 Real stone tends to have a lot more natural variation, which makes for a more visually interesting product, but the regularity of veneer stone makes it much easier for the DIYer to handle. Real stone comes in a large variety of shapes and sizes, and can actually be sliced into a veneer product (still natural stone) that can be more easily applied to the surface of a structure like an outdoor fireplace. Manufactured veneer stone comes in a smaller range of sizes and a routine shape (since it is molded). It also tends to weigh less (sometimes by as much as half) then natural stone. Manufactured veneer stone also comes in less variety of colors and patterns, and they may fade over time. At Trenton Block & Hardscape Supply, we have 21/2 acres of high-quality hardscaping materials at each of our respective locations. Our experienced team members will help you make sense of all these materials by adding more shape and form to your design ideas. 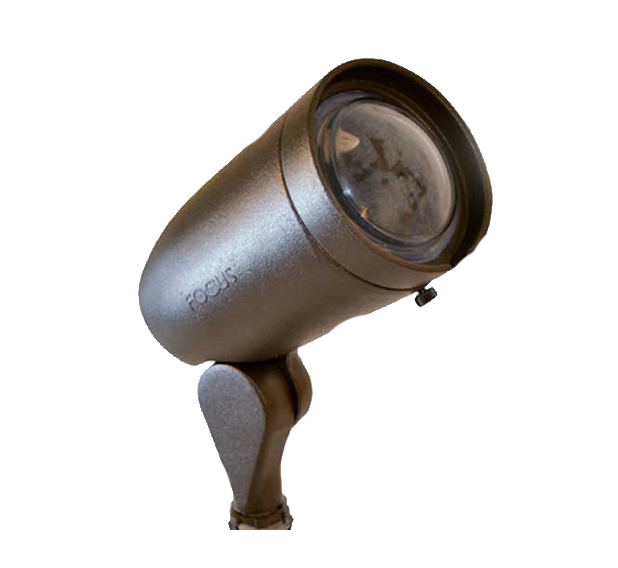 We help you see the possibilities with our extensive design knowledge. Three convenient locations in New Jersey, Pennsylvania, and Delaware mean that you’re never too far away from accessing our expertise, artistry, and equipment. Come visit our display areas at at all three locations for help making your vision a reality with our comprehensive variety of materials and tools. Contact us at one of our locations and follow us our social media platforms: Facebook, Twitter, Pinterest, and Google +. This entry was posted on Friday, February 8th, 2019 at 11:40 am. Both comments and pings are currently closed.